We produce outstanding wines and experiences in harmony with nature and humanity. 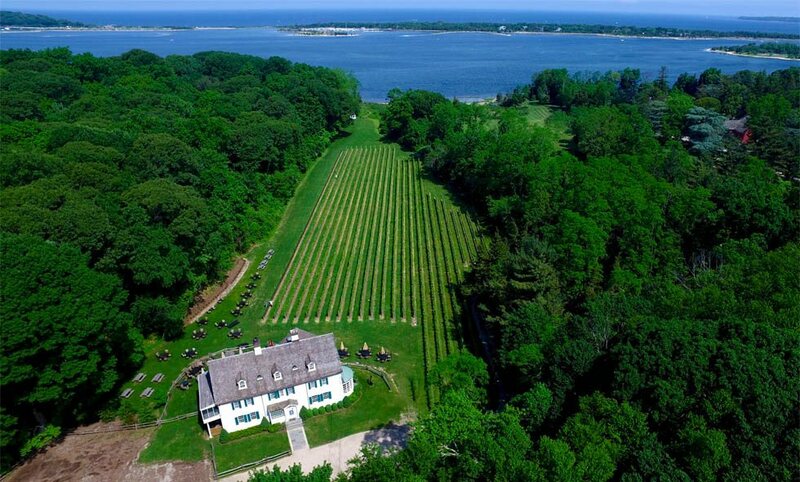 Our Historic Waterfront Tasting Room (Circa 1690) introduces you to our outstanding Bordeaux-Style Red Blends, Chablis-Style Chardonnays, Long Island Beers, and Gourmet Plates year round. 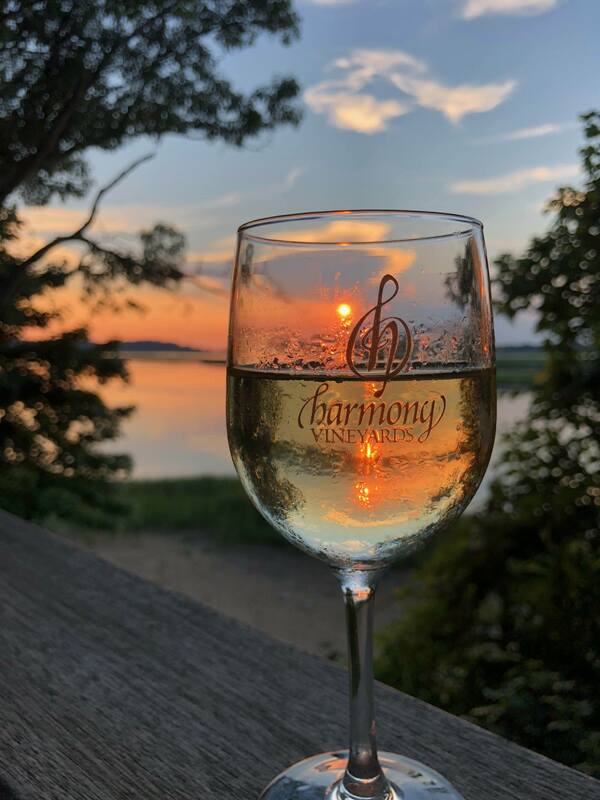 Harmony Vineyards is Sustainably Farmed by the exceptionally accomplished viticulturist, Stephen Mudd and its wines are crafted by the renowned winemaker, Eric Fry. 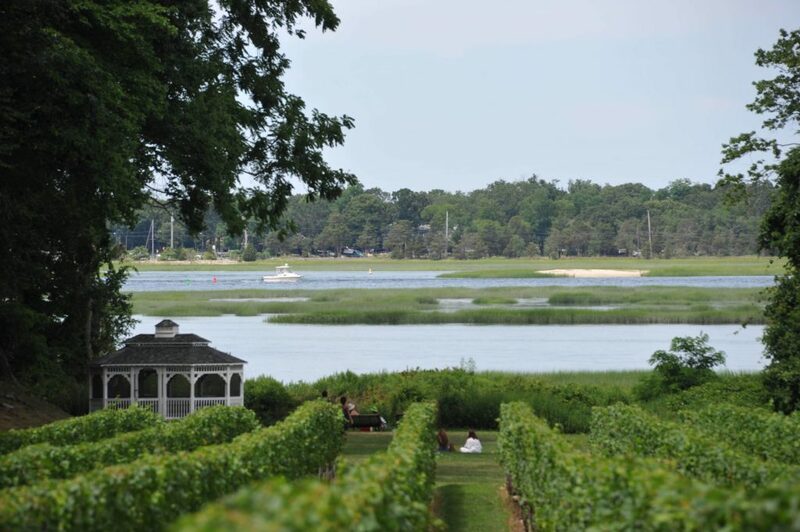 Come enjoy Harmony’s uniquely beautiful harbor-side terroir on Long Island’s Stony Brook Harbor. 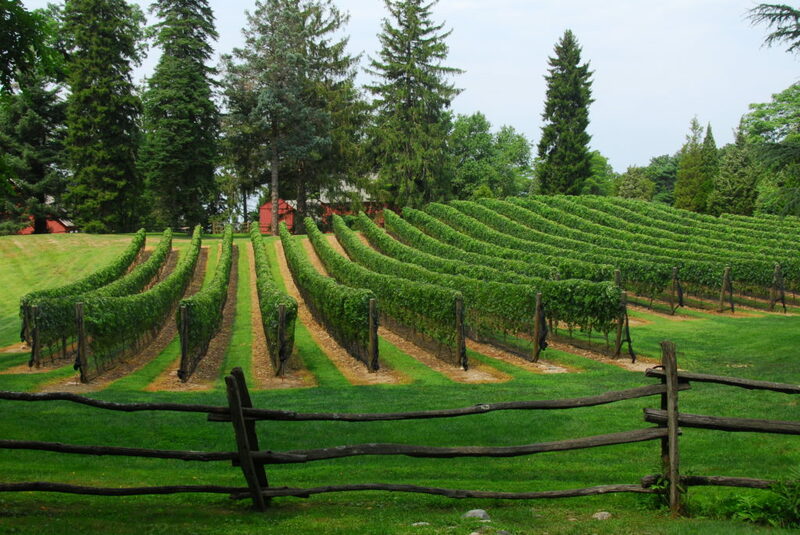 Located on the Gold Coast, Long Islands’ Most Convenient Farm Winery is only 70 minutes drive from Manhattan or 3 minutes taxi from the St. James or Stony Brook LIRR Stations. 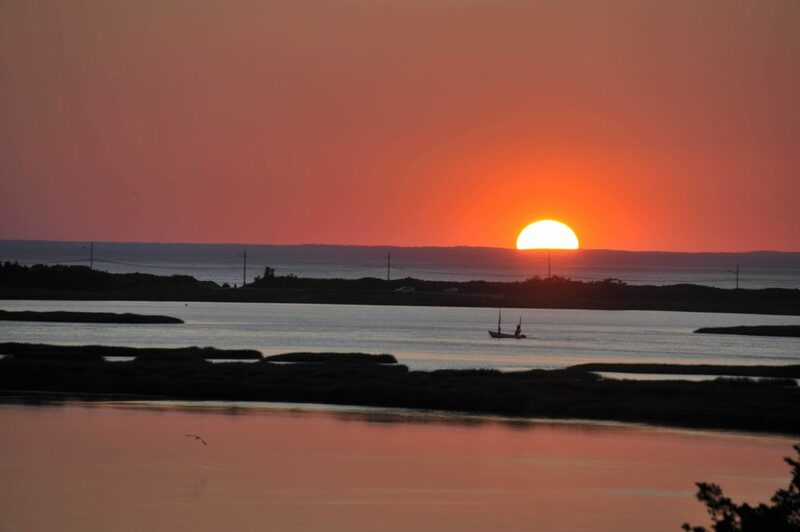 You will beat JP Morgan on his powerboat to a great time here. TM & Copyright 1999- 2019 Harmony Vineyards, All Rights Reserved. TASTING RESERVATIONS ARE REQUIRED FOR GROUPS WISHING TO RESERVE TABLES AND MUST BE PREPAID. AFTER FILLING OUT THE REQUEST WE WILL CONTACT YOU TO CONFIRM AVAILABILITY AND PRICING.